Mahatma Gandhi once famously said, “Be the change you want to see in the world.” It’s a statement that has, over decades, been oft-quotes in media, college applications and by individuals doing their bit of lip service. Few have put what they preached into practice. One of them, is the Rotary Club – an international services organization consisting of community leaders and business professionals that volunteer resources, talent and time to remedy community needs that are vital. In over a century since its founding, more than 1.2 million members worldwide have actively engaged with the community. Building a school for over 200 handicapped children. Providing sanitation and drinking water facilities at several orphanages and schools. Holding competitions and organizing vocational training camps. Extending support to children affected by polio. Vaccinating children against diseases like Hepatitis B, among others. And the community is only growing, with members across the states of Telangana and Andhra Pradesh. With more members and volunteers joining the fold, the club’s portals is buzzing with activities including many financial transactions – donations, membership fees and more. Traditionally, they have been using cheques, cash and bank deposits to handle this. 1. Members paying through bank deposits had to add the club as a beneficiary on their accounts, then wait between 3 and 24 hours to pay the membership fees. 2. Human error could cause cases of incorrect transfers – in the amount or account number- bounced cheques, cheque signature errors and more. 3. 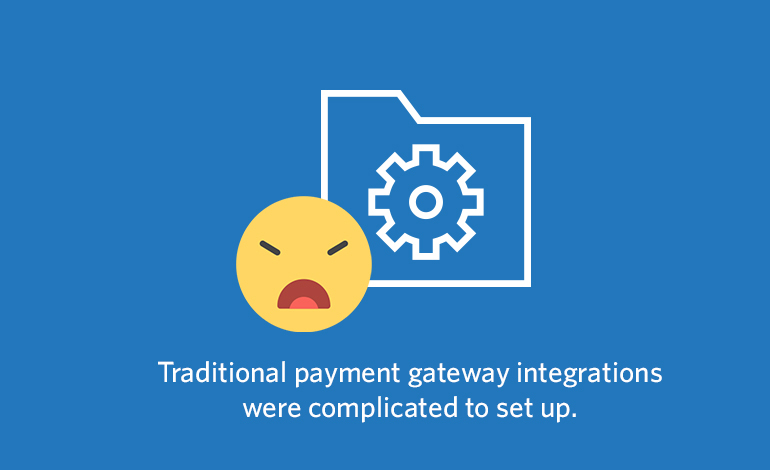 Managing amount transfer confirmation receipts, cash-handling and maintaining a record of successful payments was time- and resource-consuming. In fact, it wasn’t just the Rotary Club that faced issues in these transactions – the members found it difficult, too! 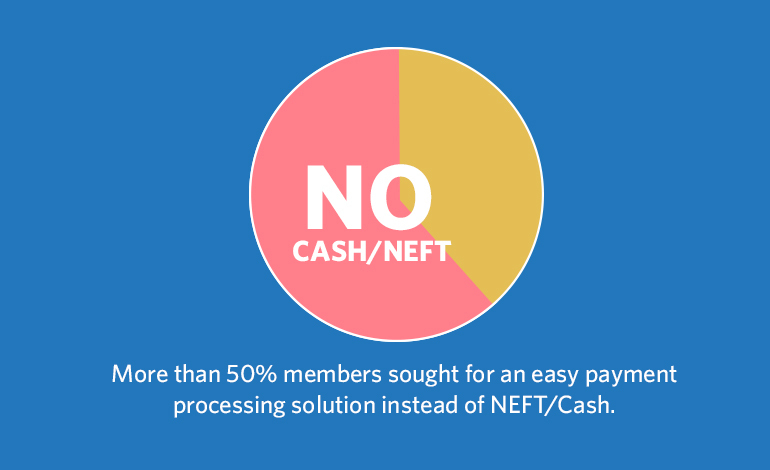 Over 50% of them sought an easier and more viable payment processing solution. The Rotary Club was open to the idea, but there was one huge obstacle. 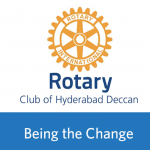 “The core problem of integrating a payment solution has always been the complicated set up process,” stated a representative of the Rotary Club of Hyderabad. 1. Members were more regular with their payments with an easy online payment option. 2. New members pay instantly. 3. 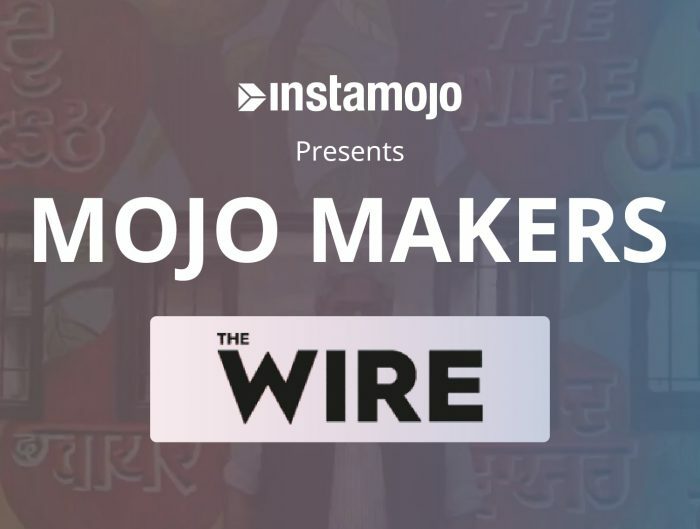 The club managed payments and records in a single place – the Instamojo dashboard. 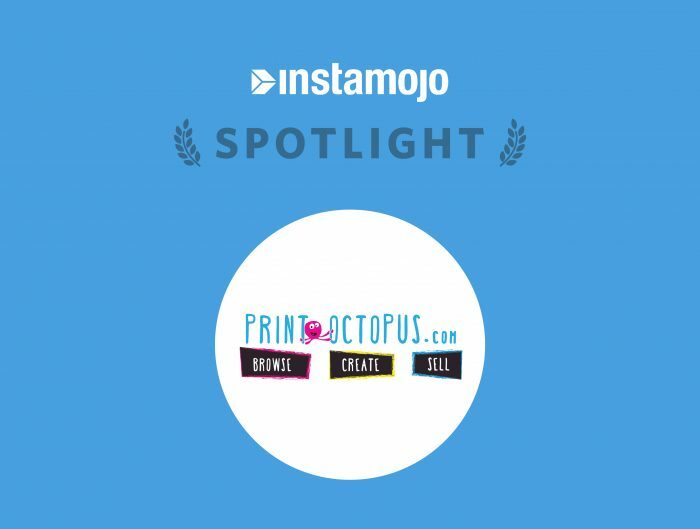 “Instamojo has been extremely easy to configure and use. 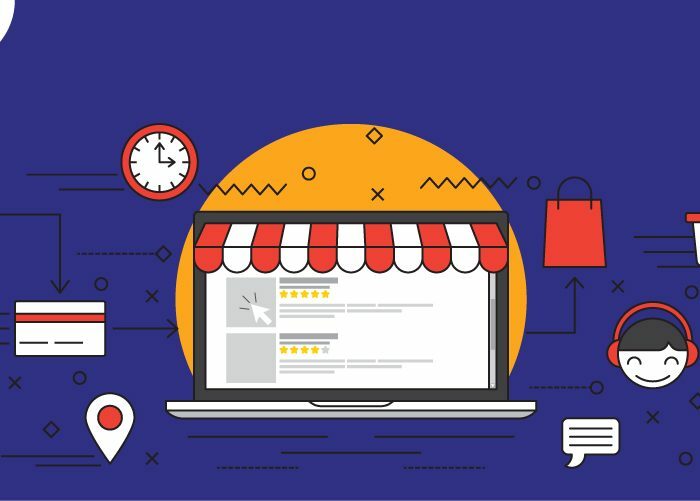 The quick approval process made the user journey even more seamless. Our core problem, of setting up, was sorted in no time,” says the happy representative of the Rotary Club. Here’s to enabling more change-makers!